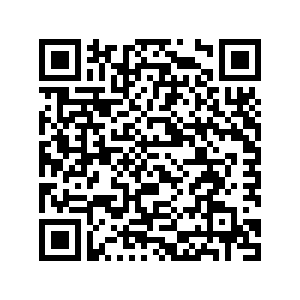 Greetings from Amici Malaysia & Singapore, It’s my pleasure to formally introduce our company to you. 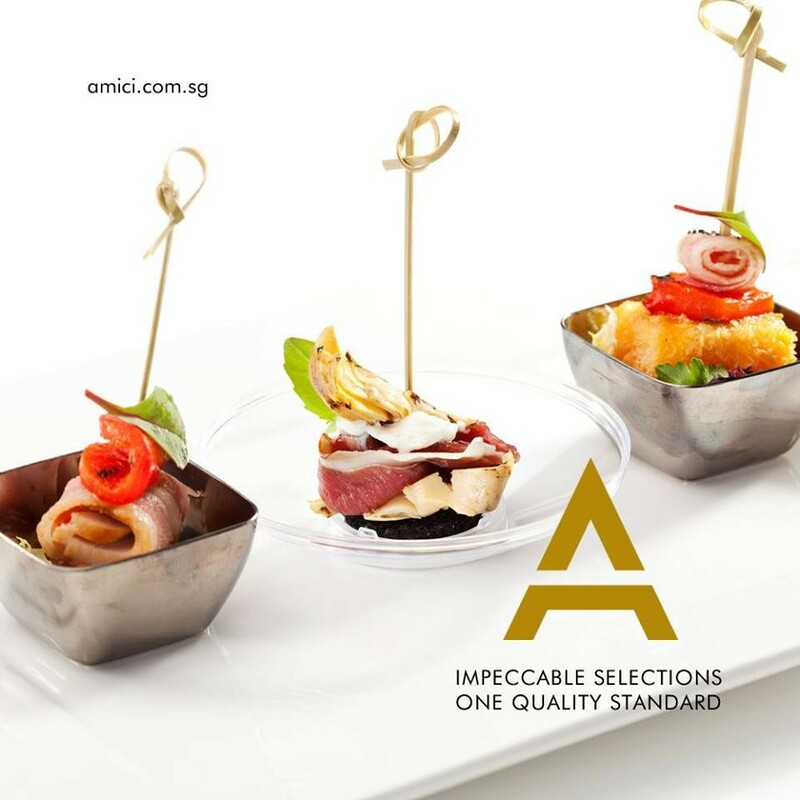 Amici Events & Catering, started as a boutique food caterer in Singapore & Malaysia offering tantalizing food catering & pastry services at our client desired venue, whether a canapé, a dessert, an intimate dinner or a large scale catering event with menus crafted in-house. 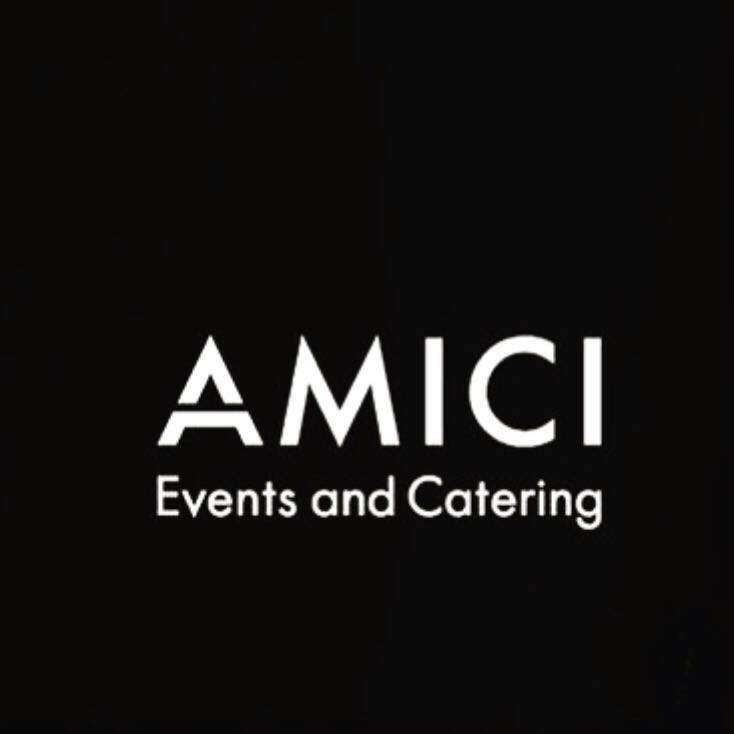 (www.amici.com.sg) (www.amici.com.my) We were honored to be awarded the Best Caterer by Singapore Tatler, Singapore Outstanding Enterprise 2016, SAC, SOE and the others. Indeed, to provide the most intricate details and a peace of Mind for all our clients, our facilities are all certified Halal Singapore, Halal Malaysia, ISO22000 & AVA Singapore. 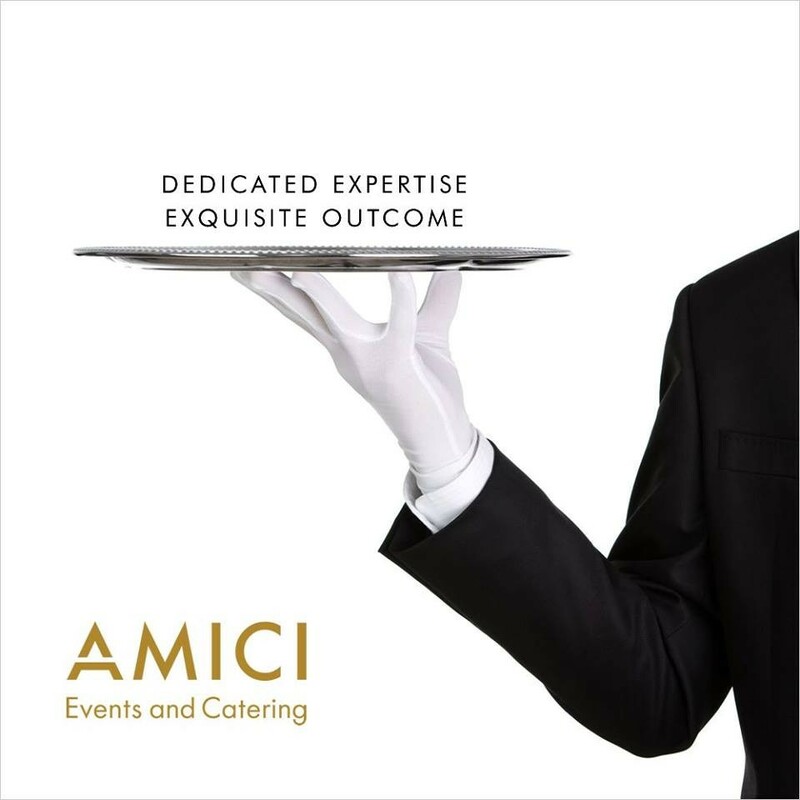 Again @ AMICI we consistently deliver bespoke premium catering and pastries, our clients include brands like Bvlgari, Singapore Airlines, Rolls Royce, Porsche, Chanel… and universities as well. 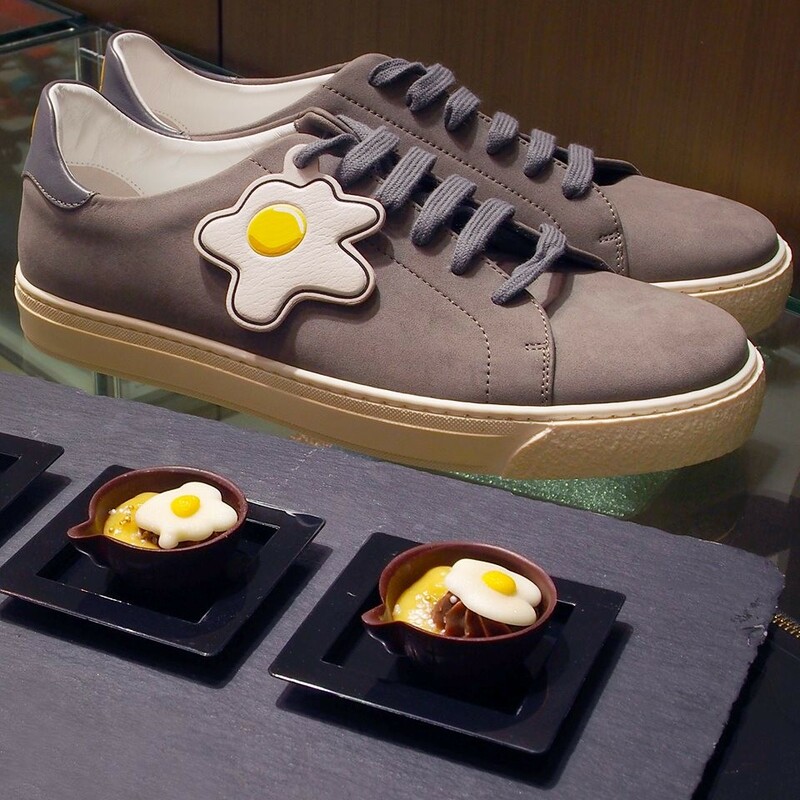 Also the preferred caterer for National Gallery of Singapore. Likewise, we have also built good reputation in wholesale channel for HORECA. With years of client support and growing demand from various industries on catering & pastries, Amici is ever ready to offer an extensive range of high quality pastries & with competitive prices & quality. At now, we are looking on expansion in Malaysia while seeking the integrity partners & team on the support. We are immensely grateful if we can work together.